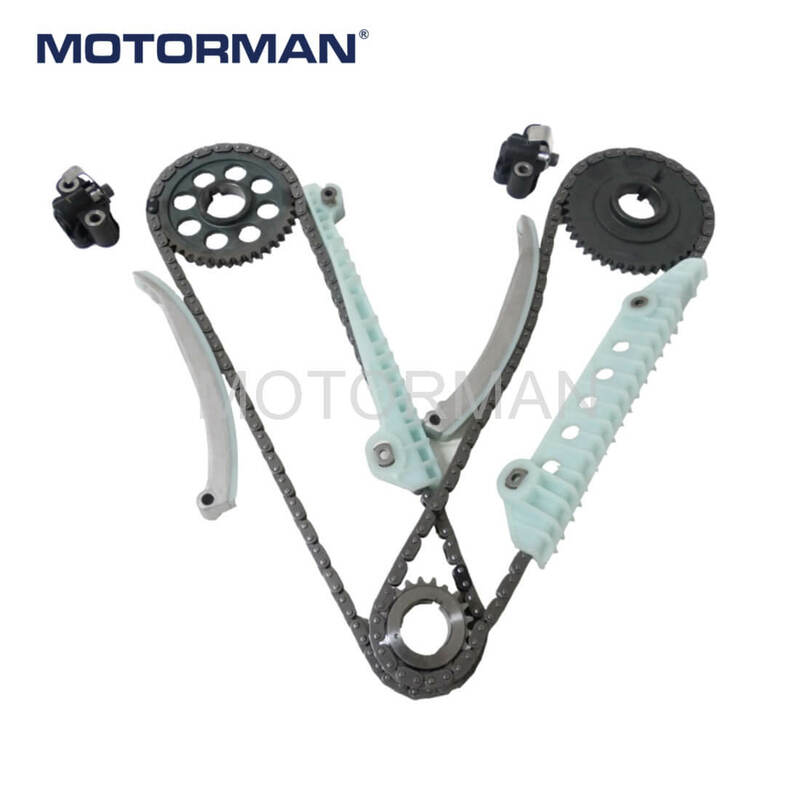 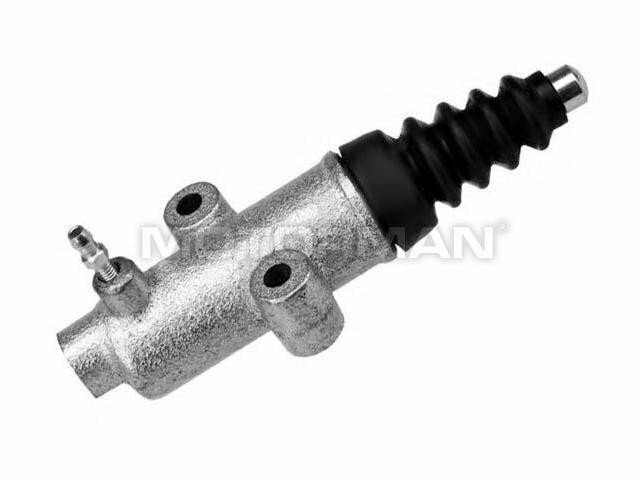 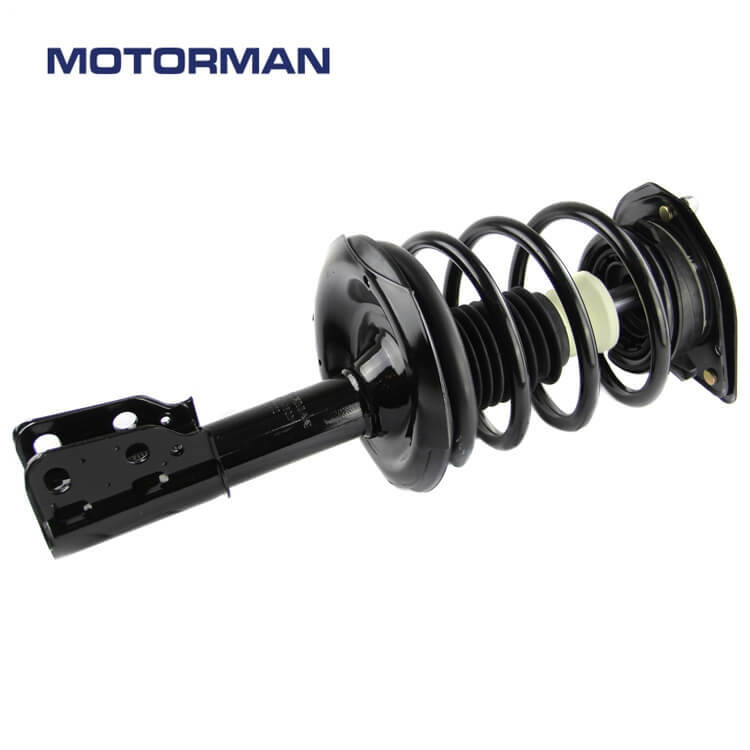 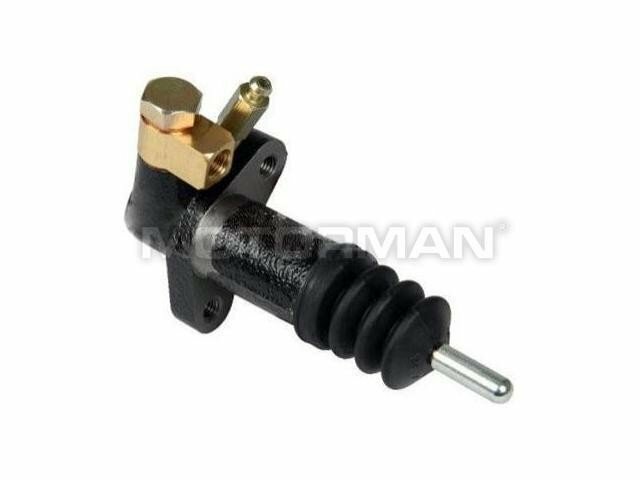 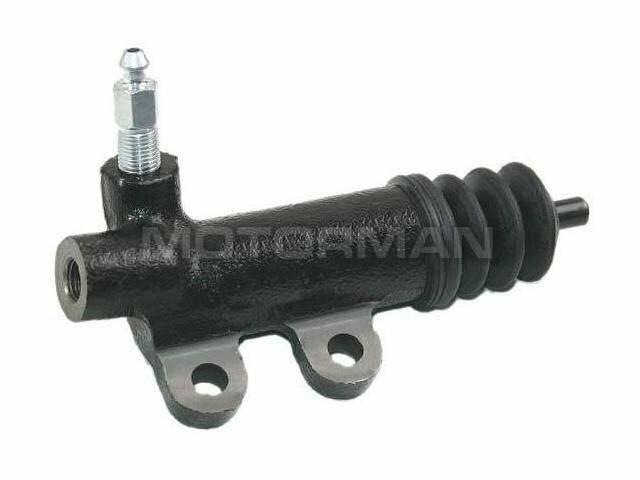 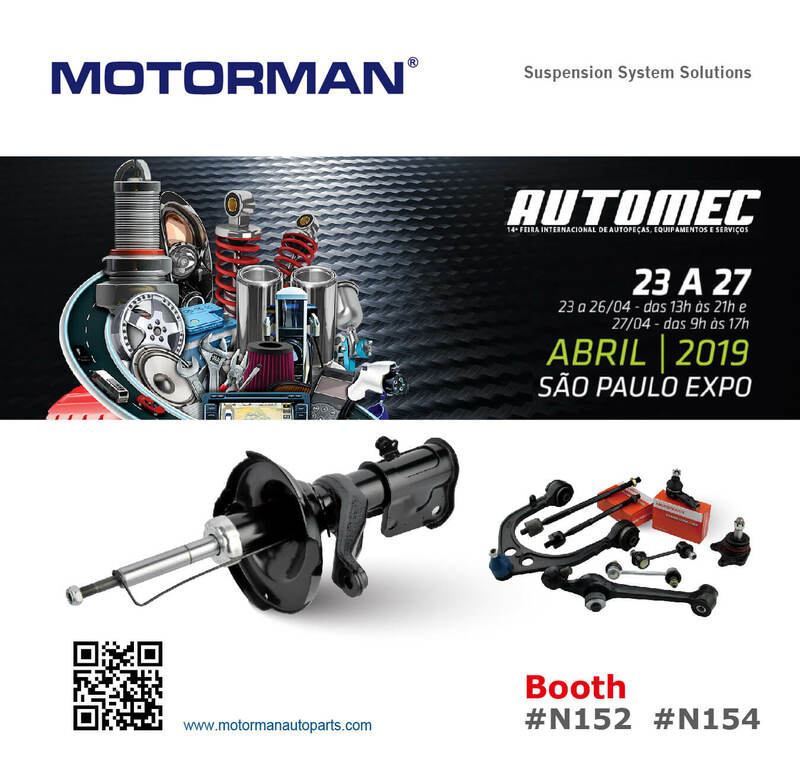 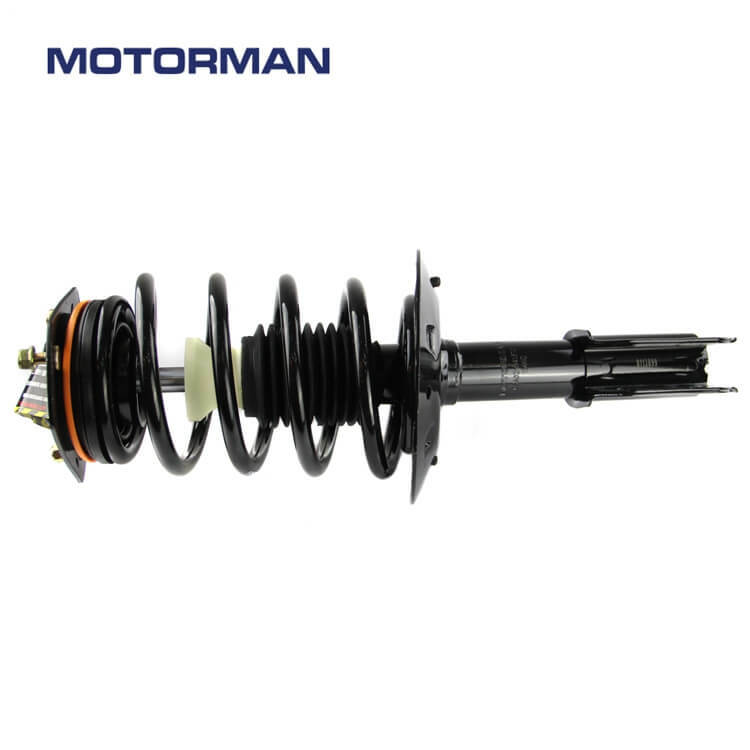 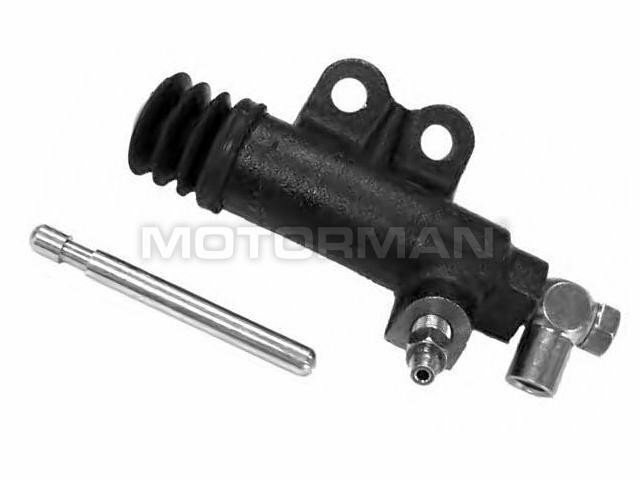 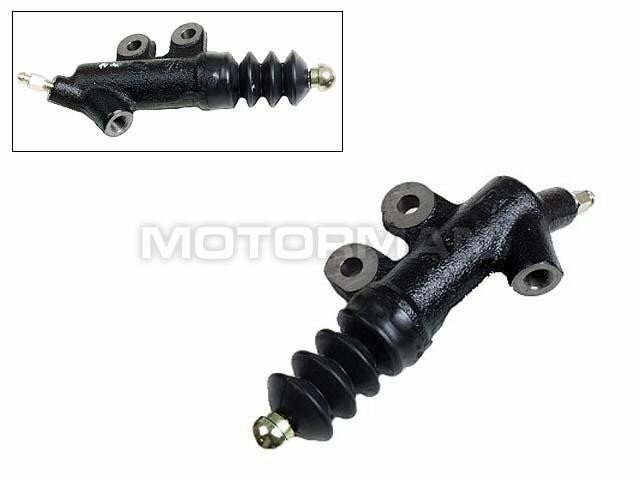 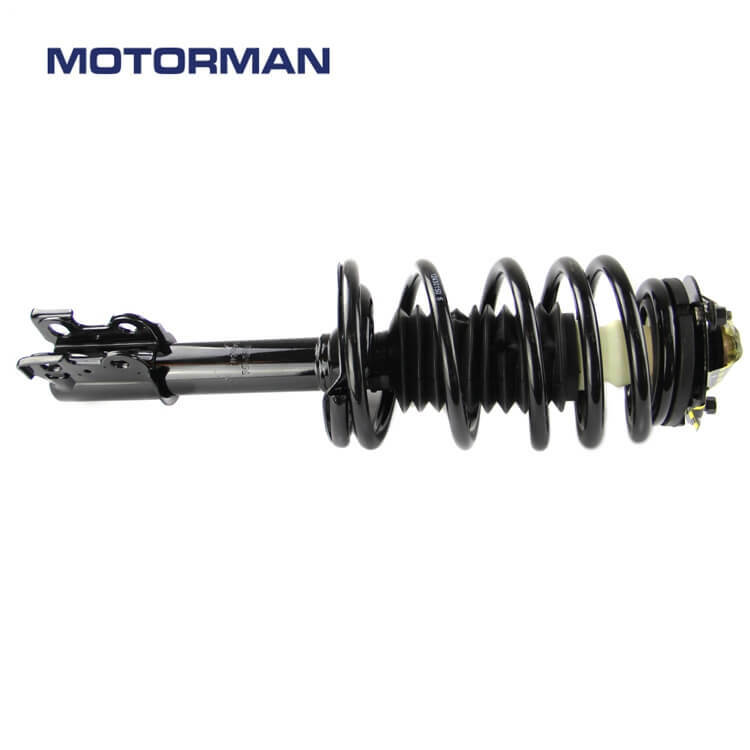 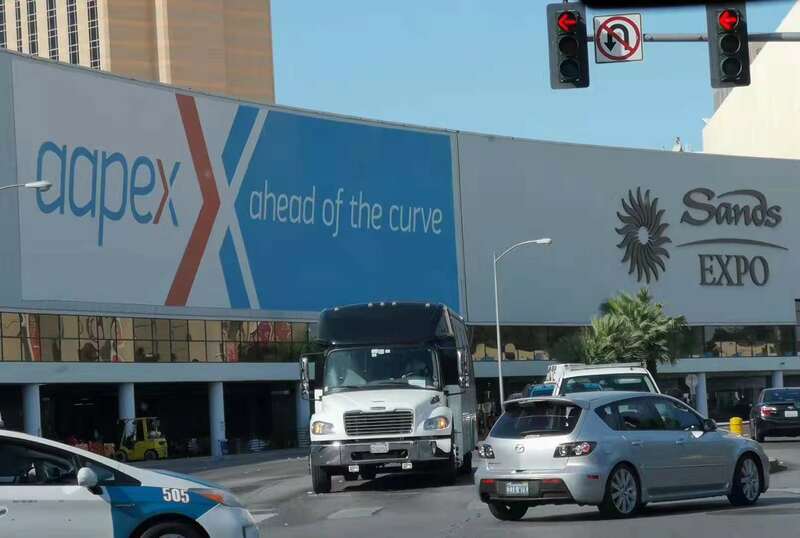 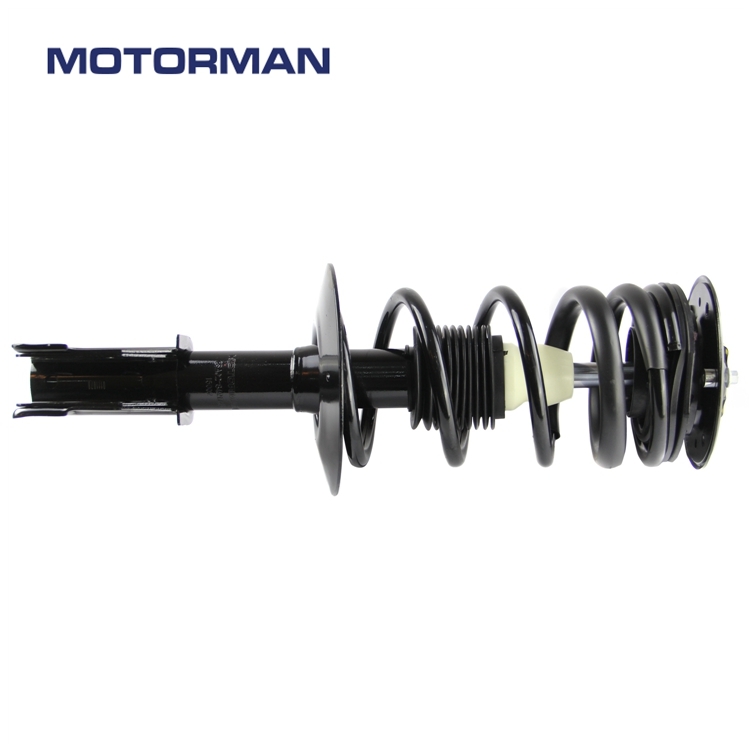 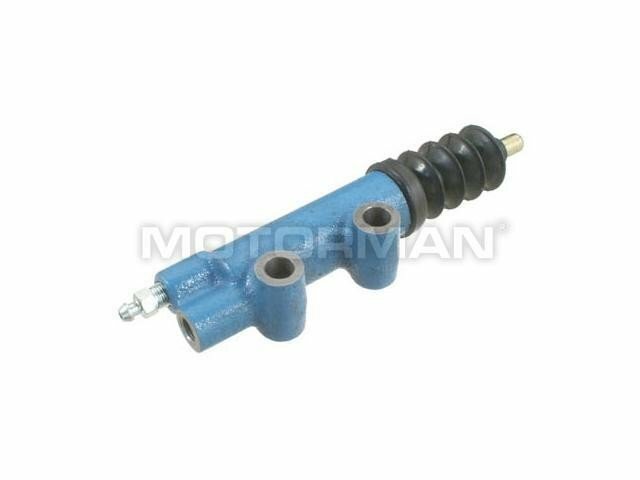 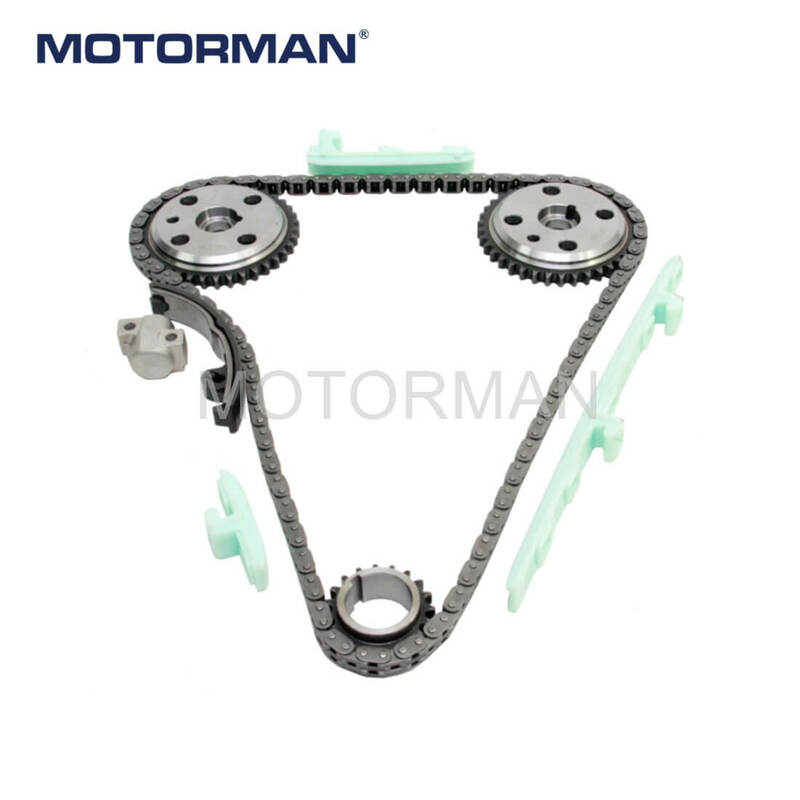 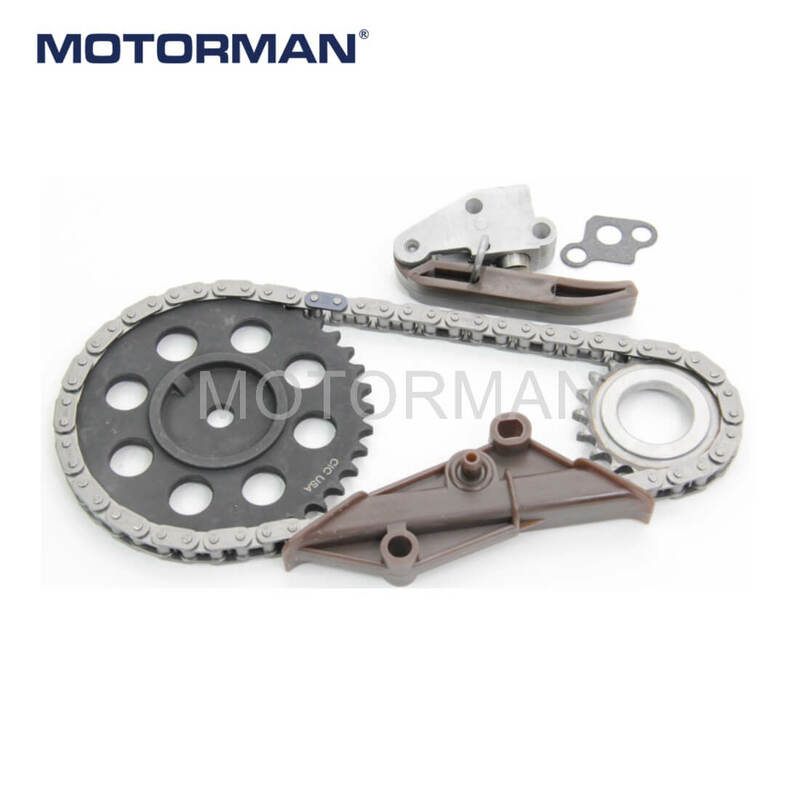 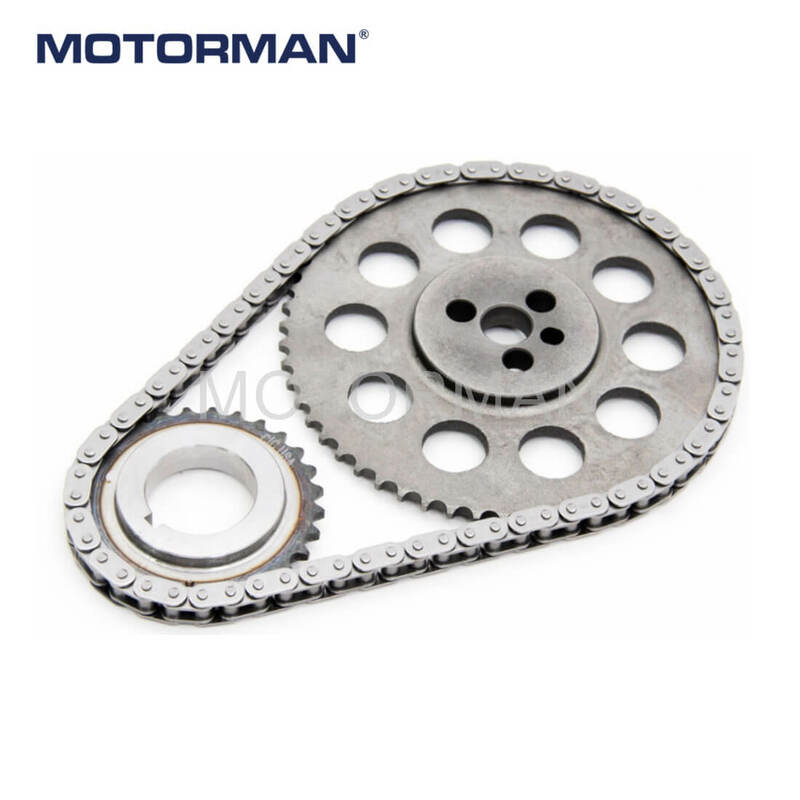 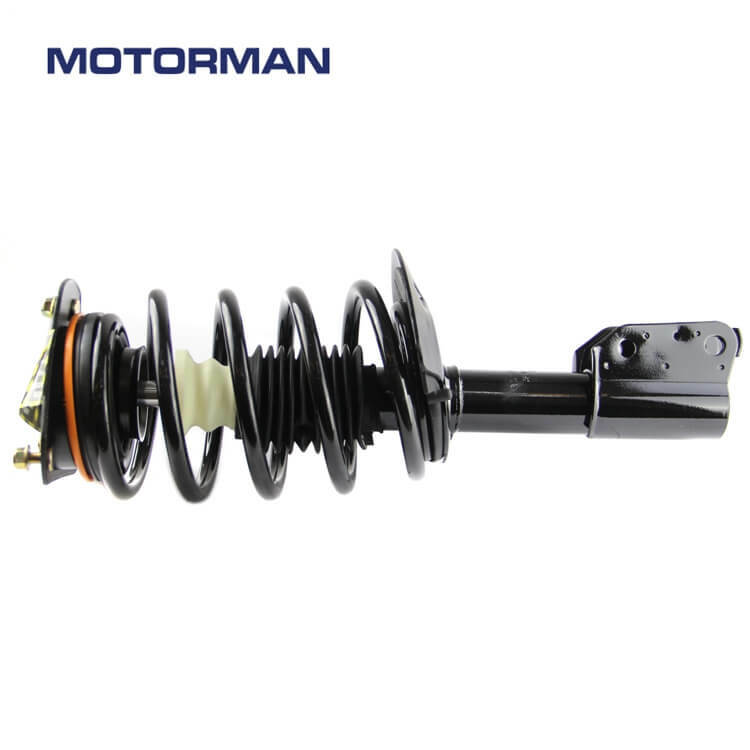 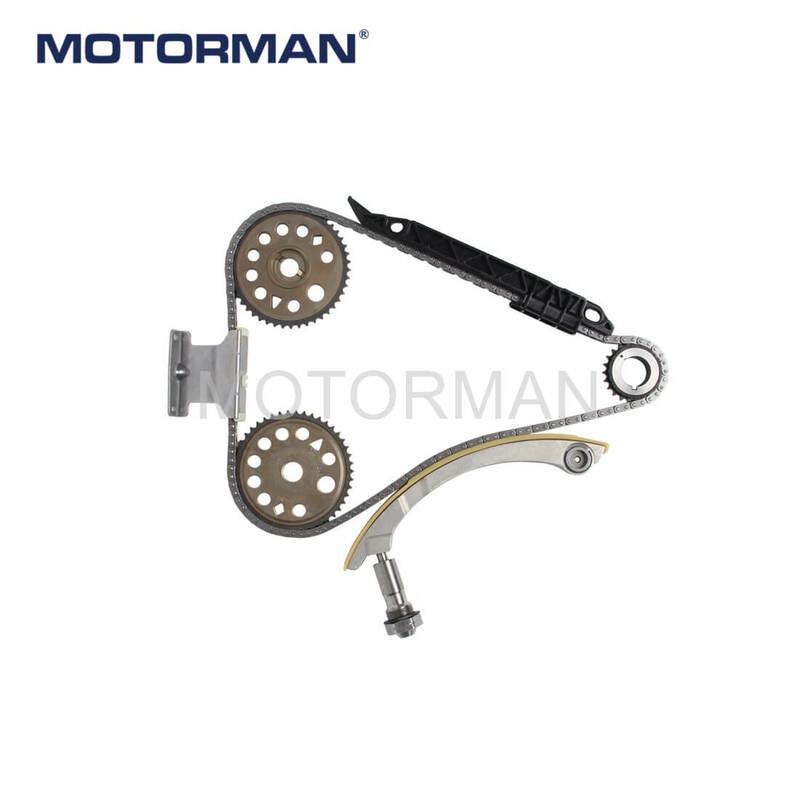 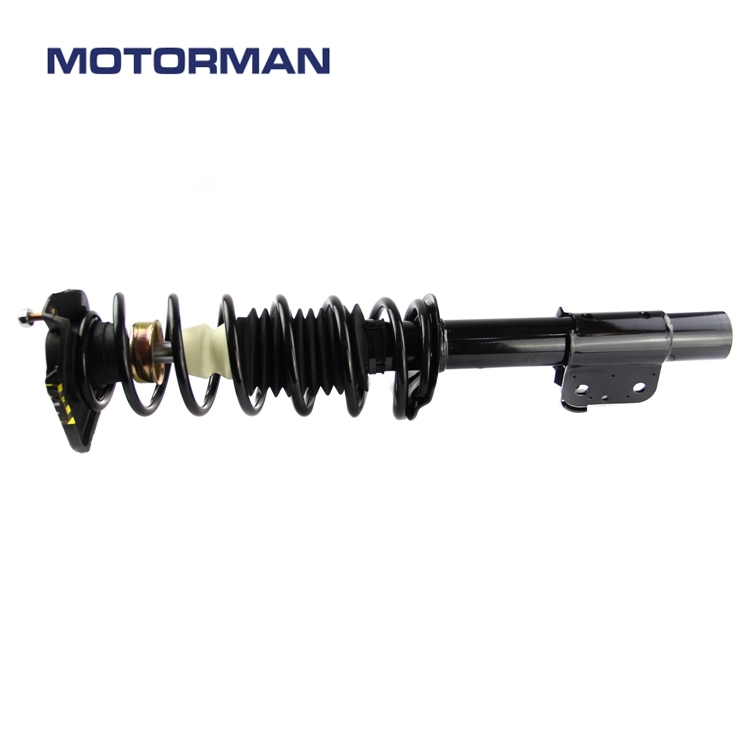 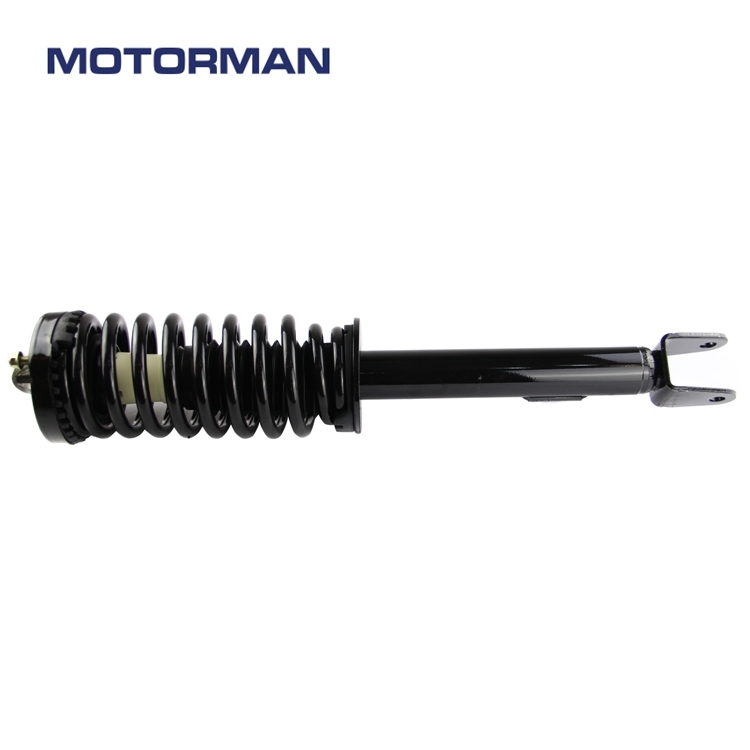 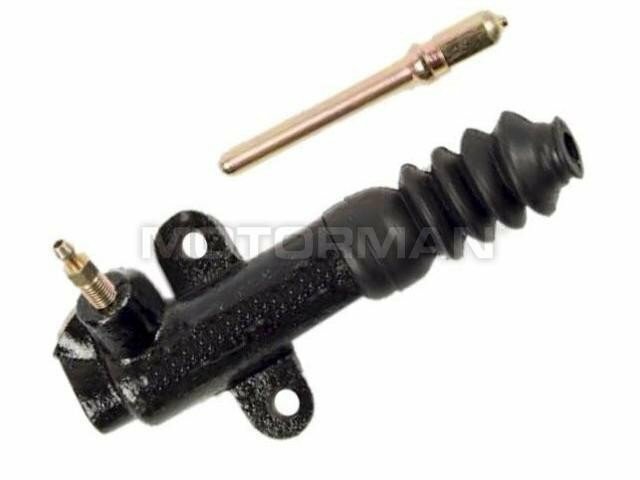 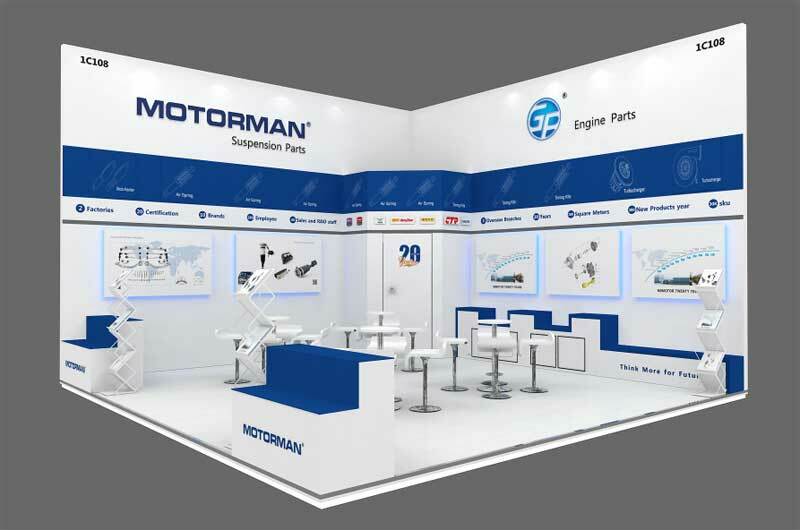 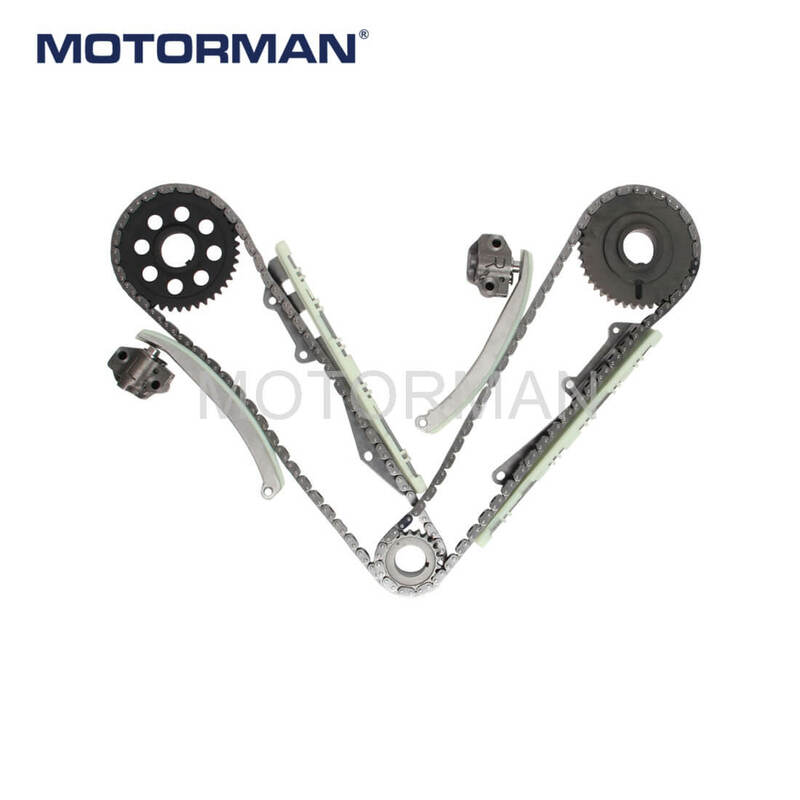 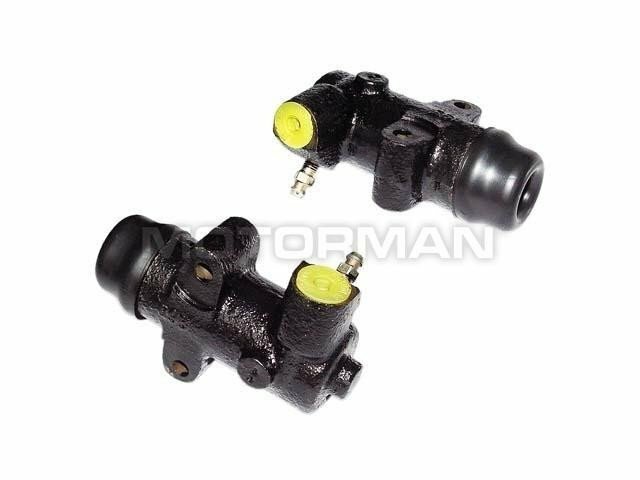 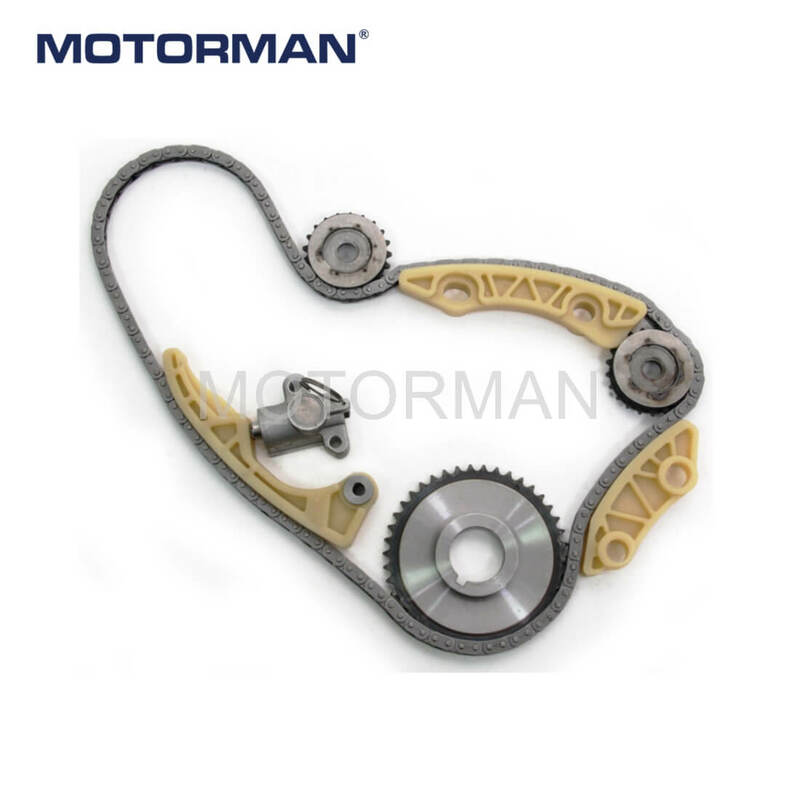 MOTORMAN has focused on auto parts industry since its inception in 1999. 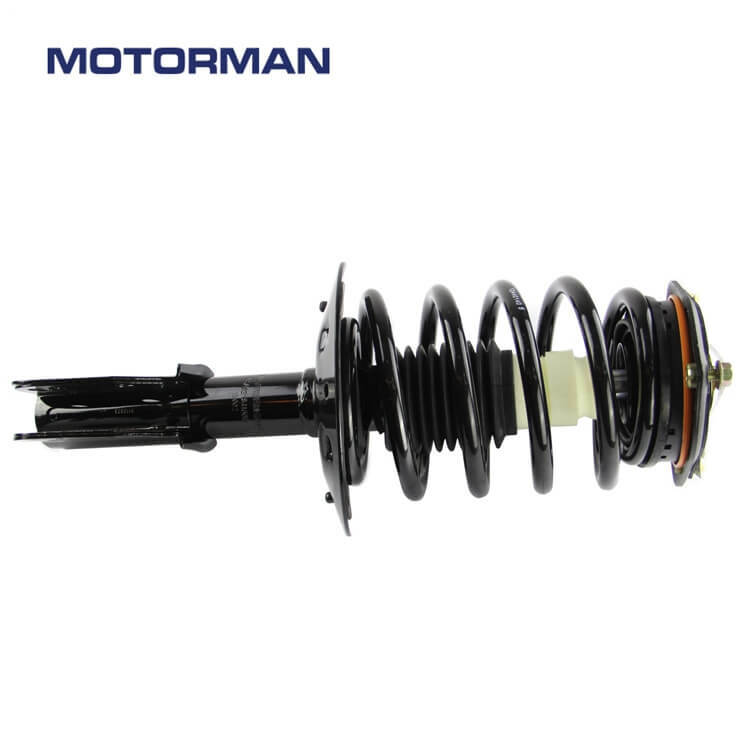 It is located in national R&D Zone in Ningbo city, the auto parts base of China. 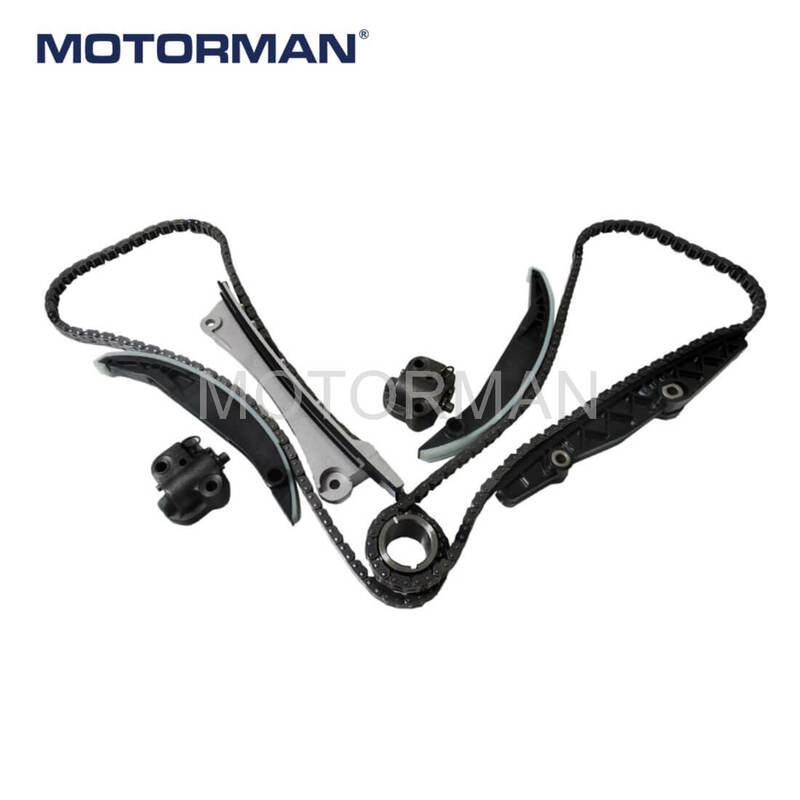 We have 10,000 square meters warehouse where is only 15 minutes’ drive to the 2nd biggest port of China- BeiLun port. 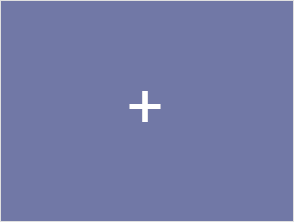 detail as possible and I will get back to you as soon as possible.